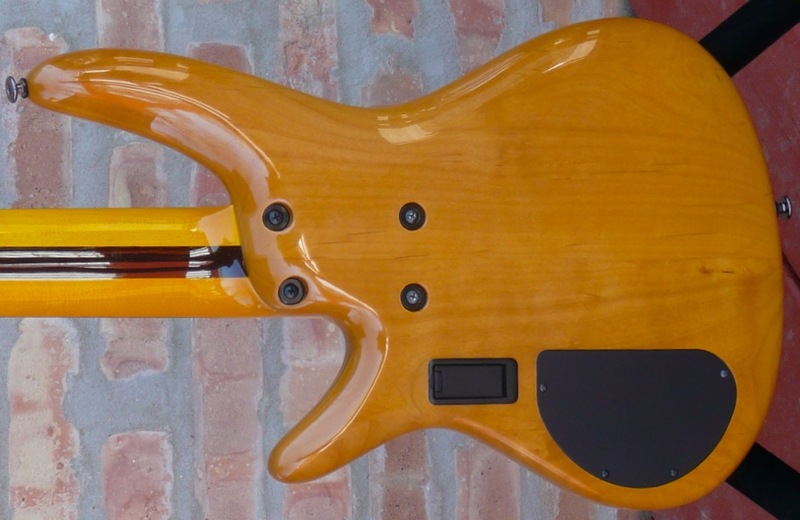 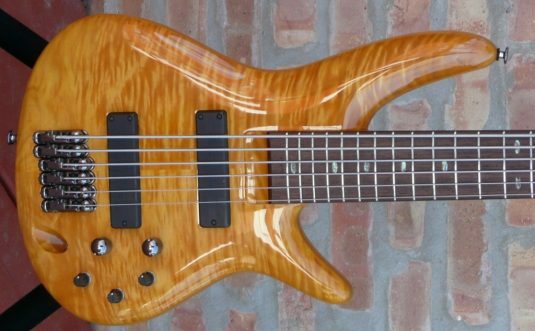 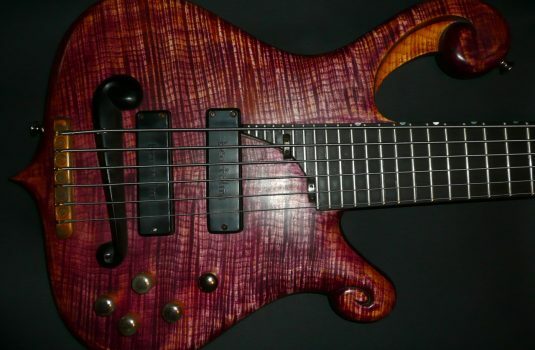 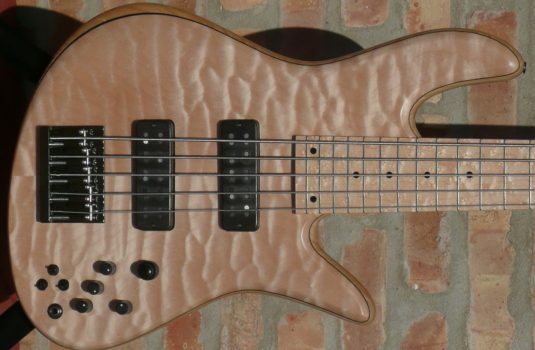 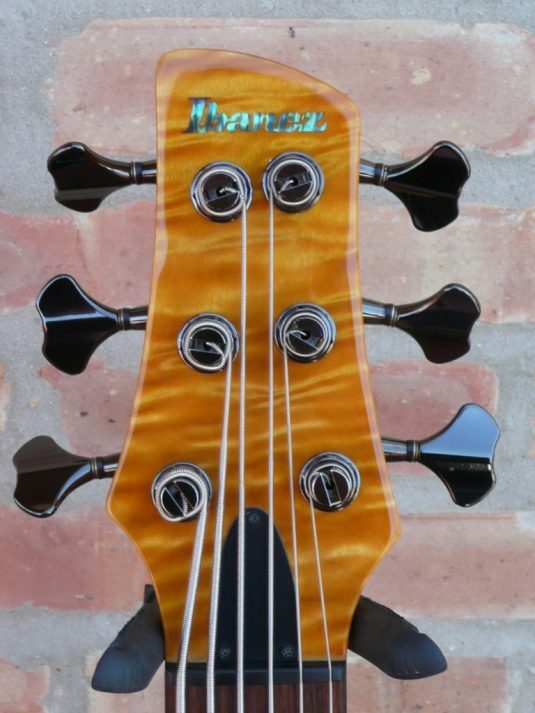 This is the very high end Ibanez custom shop version, a true work of art unlike any Ibanez I have seen. 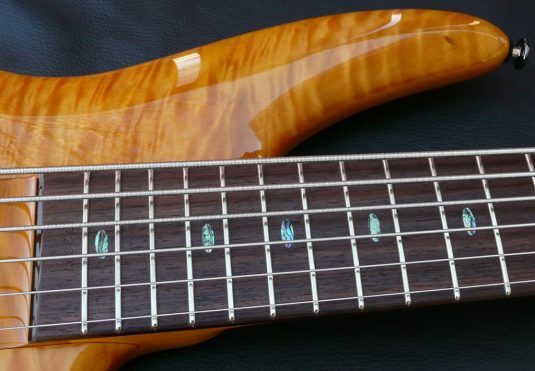 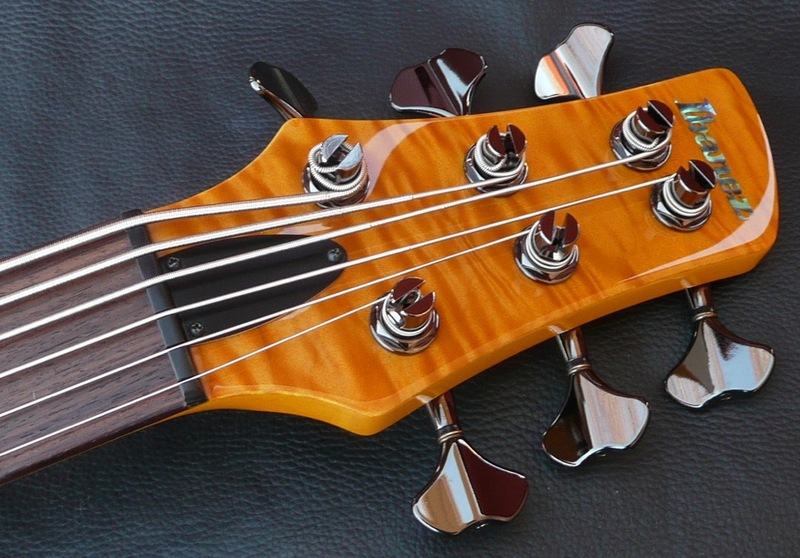 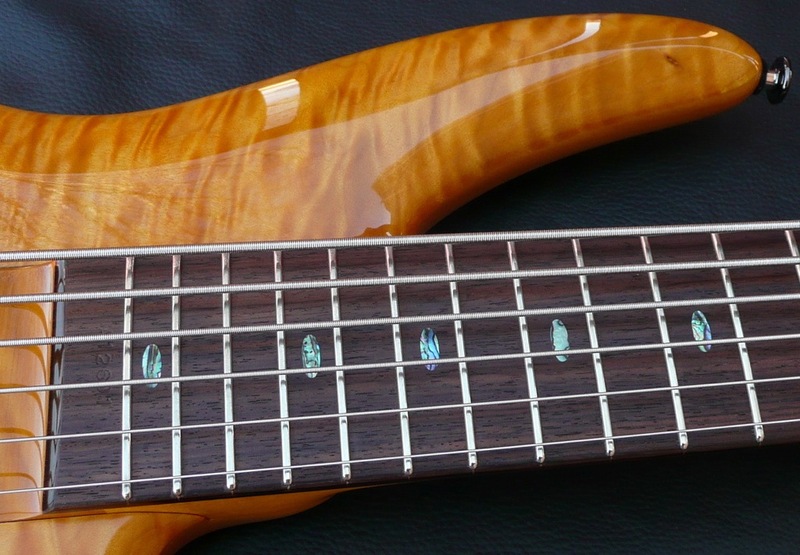 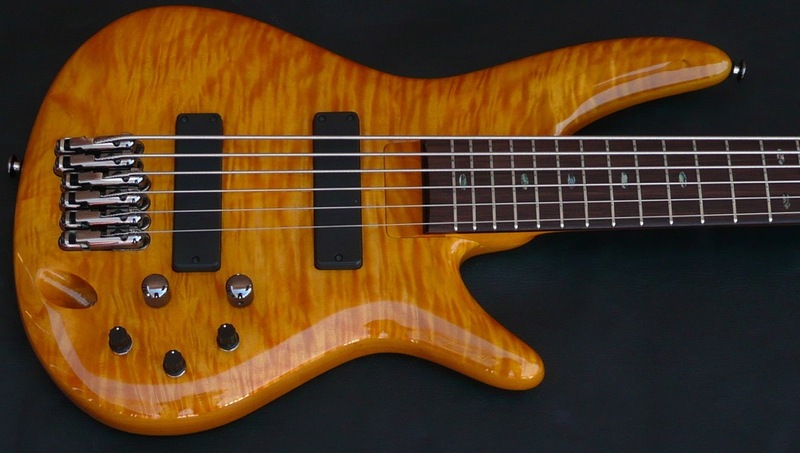 Mr Veasly has a distinctive style of playing and this bass was made to suit his guitaristic playing style. 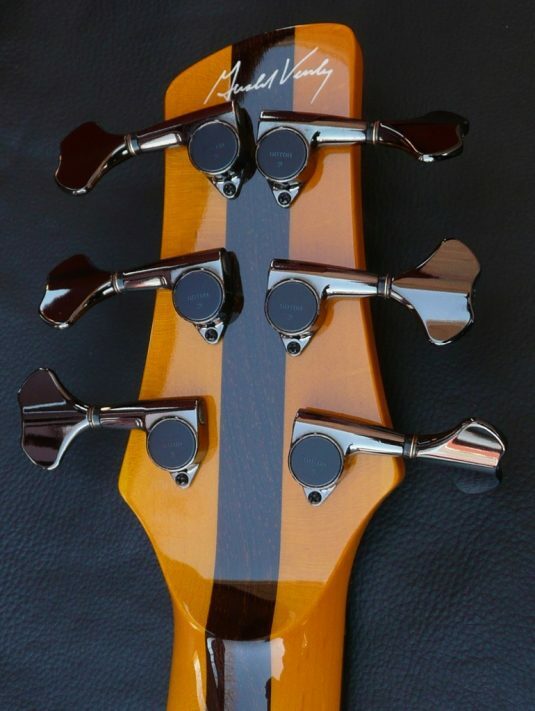 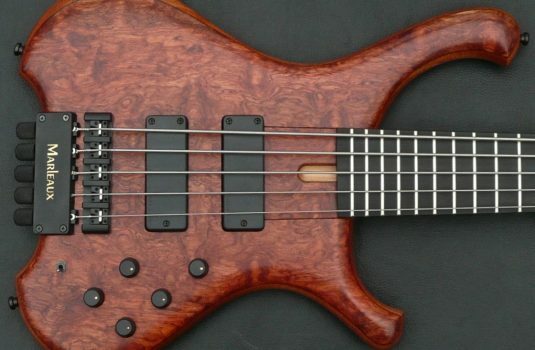 A quick bridge tweak by Sir Nick Verbic made a big positive difference in the feel of the strings to and from the fretboard, the spacing was still foreign. You know what ? After about an hour of playing over 3 days I am now very comfortable with this neck – it really makes many things easier and the spacing my playing style – thumb and 3 fingers with minimal movement, no flailing allowed here ! 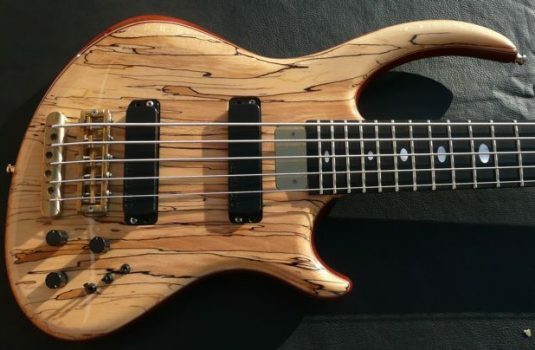 Me likes it !